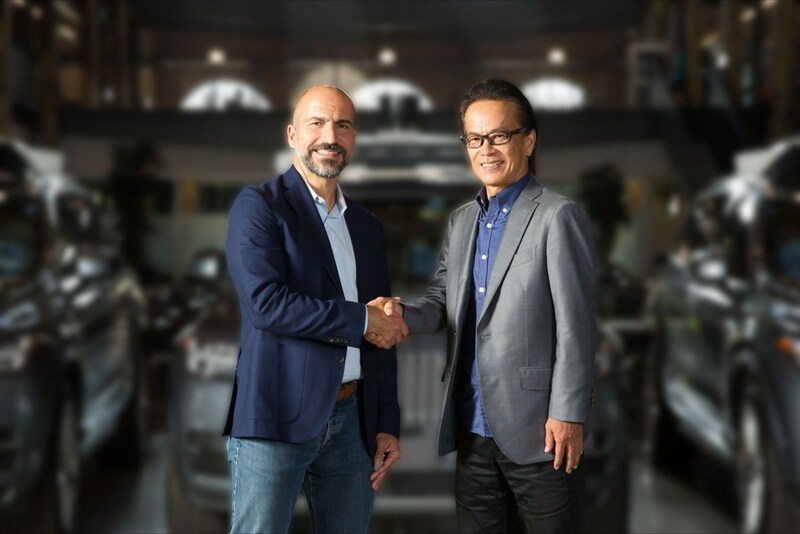 Uber CEO Dara Khosrowshahi (left), and Toyota Connected Company president Shigeki Tomoyama. Toyota invested $500 million in Uber August last year and partnered with the company to develop self-driving tech. Uber recently filed for a public offering, debuting an S-1 filing that revealed previously non-public information about the company. One noteworthy part of the filing revealed the stakes the company holds in other global ride-hailing ventures. Uber in the past has entered merger deals with the likes of Didi and Grab (in exchange for existing competing markets) and also set up a joint venture with Russia's Yandex. According to its S-1 filing, Uber held 15.4% and 23.2% stakes (as of September 30, 2018) in China's Didi and Singapore's Grab respectively. It also held a 38% stake in a joint venture set up with Yandex as of the same period. Uber estimates the values of its holdings in Didi and Yandex to be $7.95 billion and $1.4 billion respectively. Grab is said to be worth $14 billion from a recent investment, making Uber's 23.2% stake possibly worth some $3.24 billion. This implies a $12.6 billion haul for Uber thanks to its partnerships in several global markets. Uber currently operates in more than 700 cities spanning 6 continents. It focuses on three main services: ridesharing, freight delivery, and food delivery. The company's freight delivery unit had $125 million in revenue for the quarter ended December 31, 2018. Uber is also spending big on R&D for its self-driving unit. Uber Advanced Technologies Group (ATG), the unit responsible for development of autonomous vehicle tech currently has over 1,000 employees spread across Pittsburg, San Francisco, and Toronto. 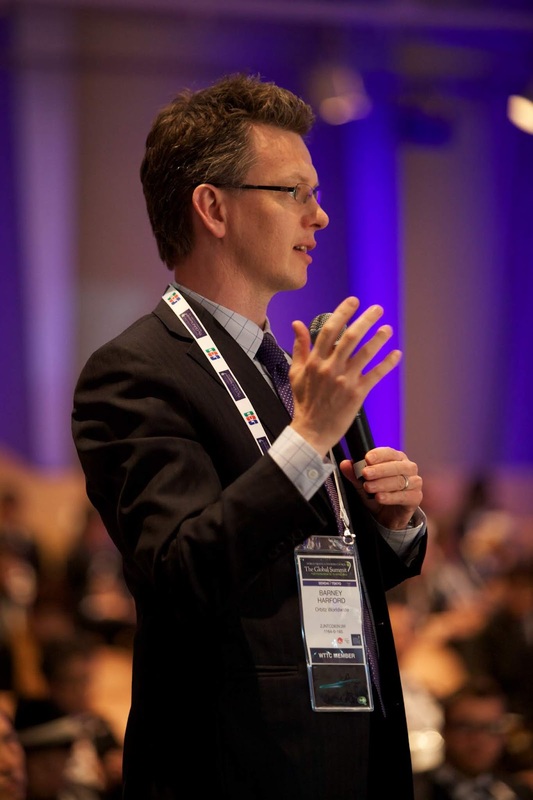 This is up from just 40 researchers poached from Carnegie Robotics and Carnegie Mellon University at its start in 2015. ATG has built more than 250 self-driving vehicles that Uber says has completed tens of thousands of passenger trips.